Whether you don’t want to deal with hours of traffic or don’t want to spend ten dollars on watered-down beer, sometimes watching football in your Frisco, TX home is the best option. It also creates a better bonding environment for friends and families if you decide to host a watch-party instead of congregating at the stadium where it's hard to talk. With that in mind, we offer up some tips on becoming the ultimate tailgate host and show you how our outdoor TV installations are pivotal to those plans. 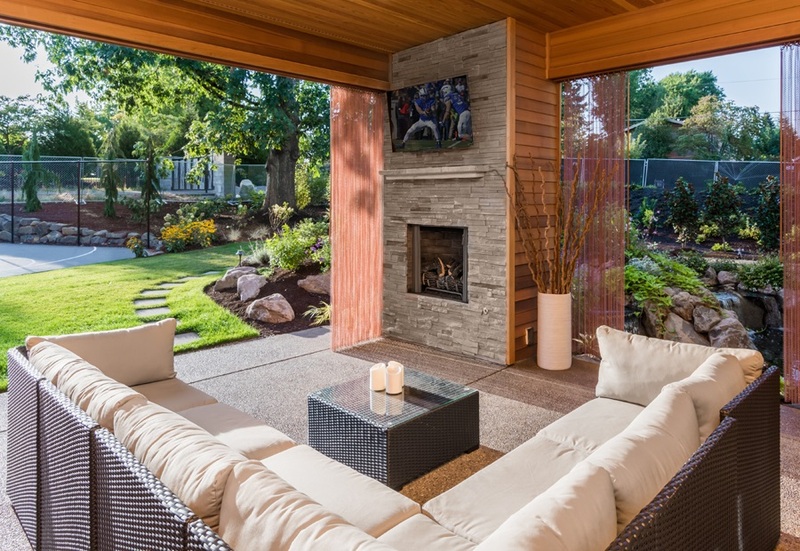 Where Is the Best Location for Your Outdoor Television? What Makes for a Good Outdoor Speaker? Now that the spring months are approaching, it’s the perfect weather to enjoy your favorite music outside. Before you go out and buy portable Bluetooth speakers, why not upgrade to a professional outdoor sound system that will offer more powerful, reliable sound? Enhance the listening experience in your Frisco, TX home with speakers designed to brave the elements, fill large areas, and blend in with the landscaping. 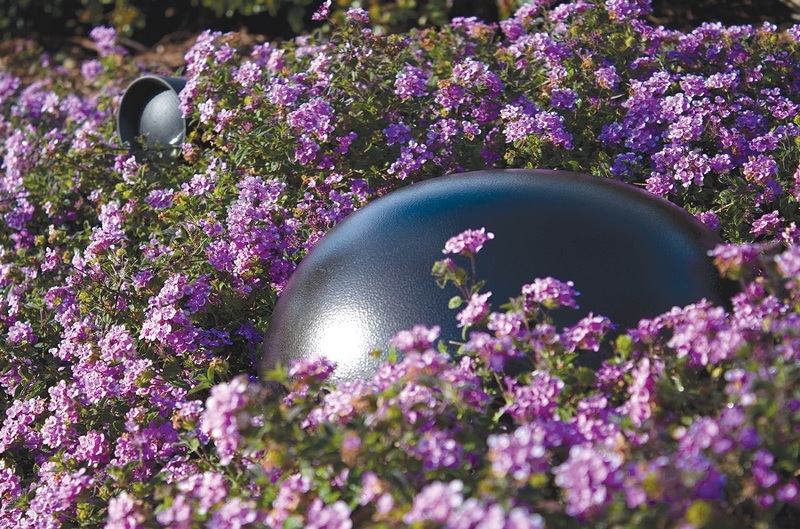 In this blog we discuss what you need to look for when investing in outdoor speakers.